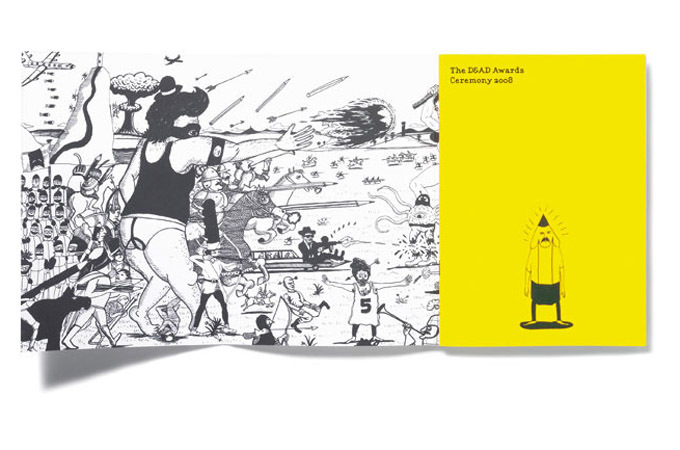 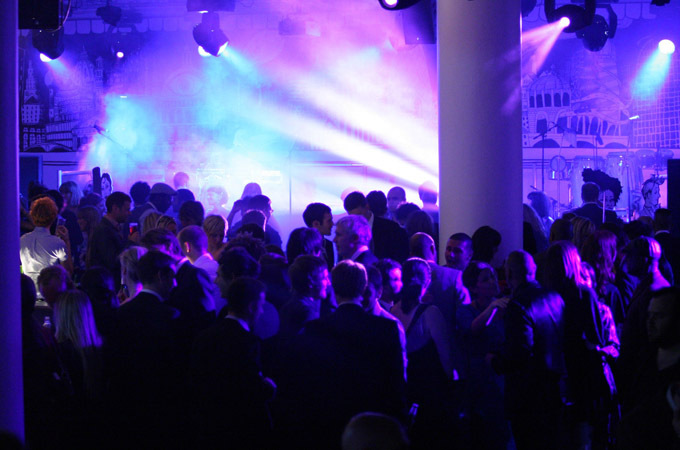 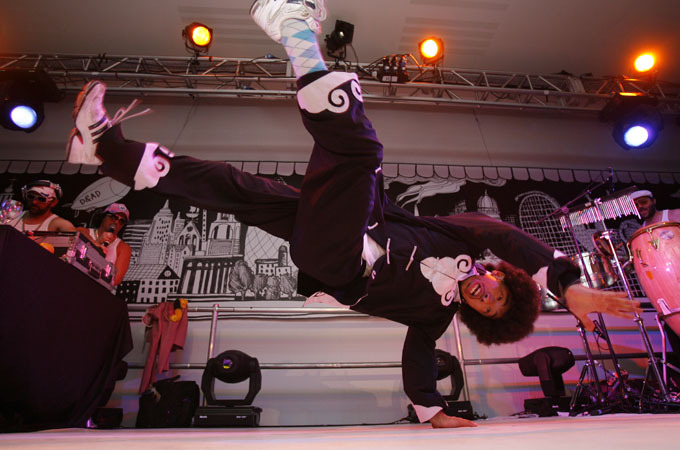 Devise a suitably creative event for the D&AD 'Yellow Pencil' Awards, which celebrate the highest standard of design and innovation in the advertising industry. 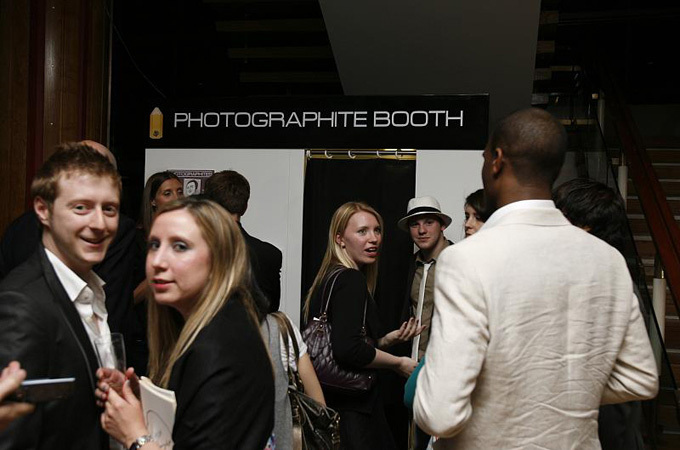 Design an event that reflects the creative nature of the awards that's capable of impressing even the most jaded of advertising professionals. 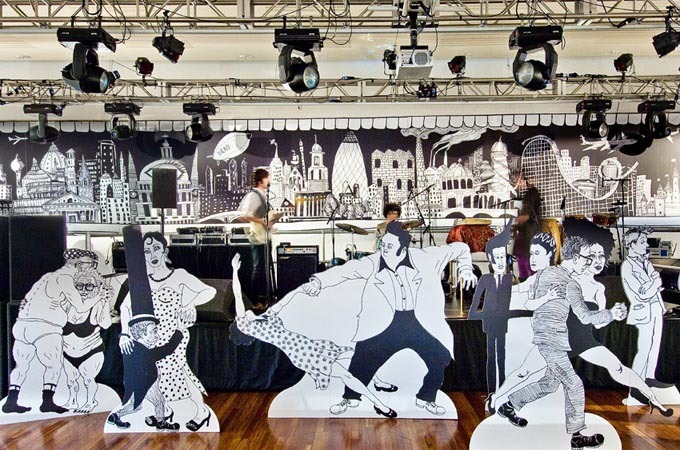 Taking 'The Yellow Pencils' as inspiration, the Royal Festival Hall was transformed into a giant illustration. 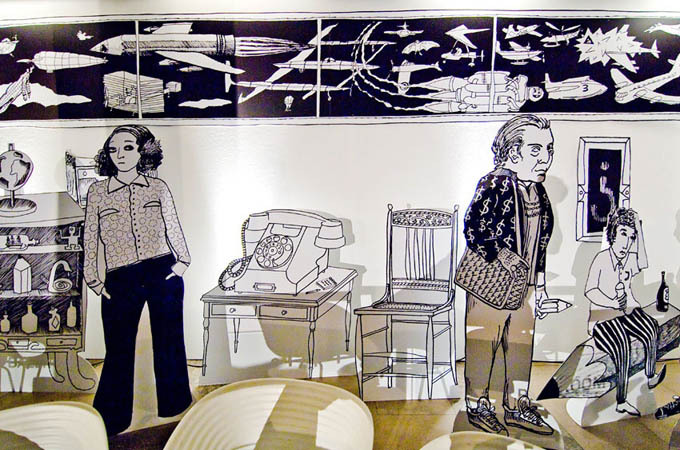 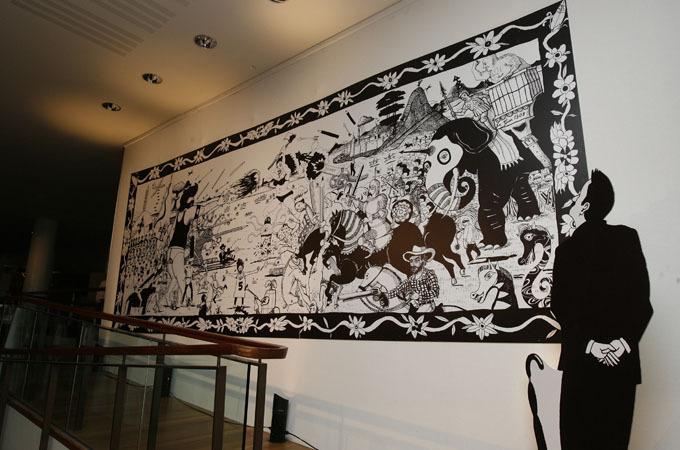 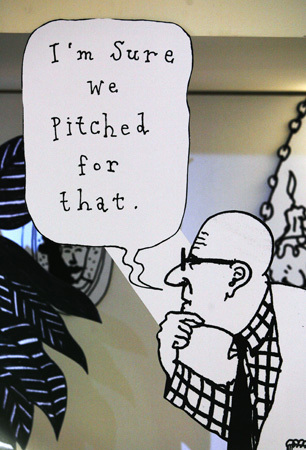 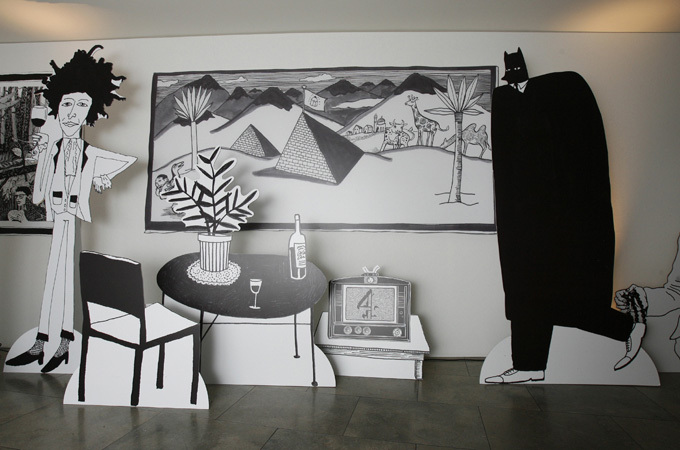 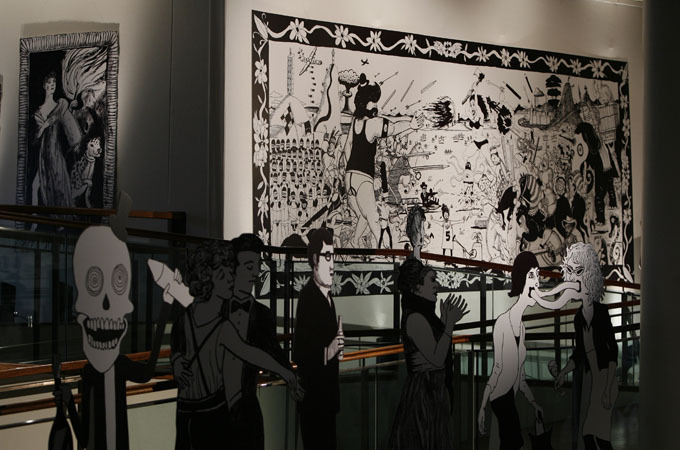 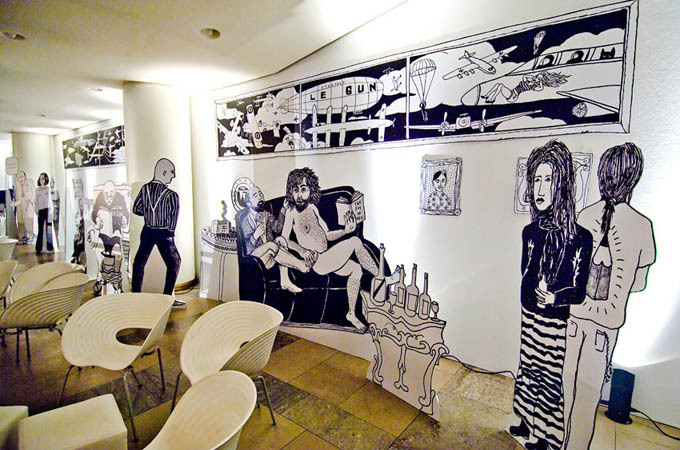 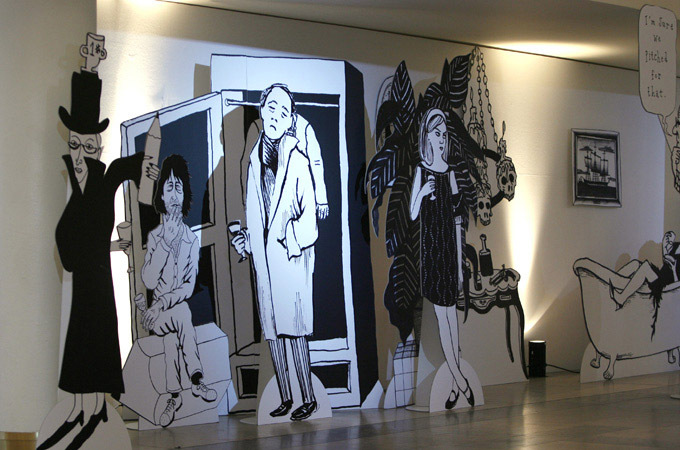 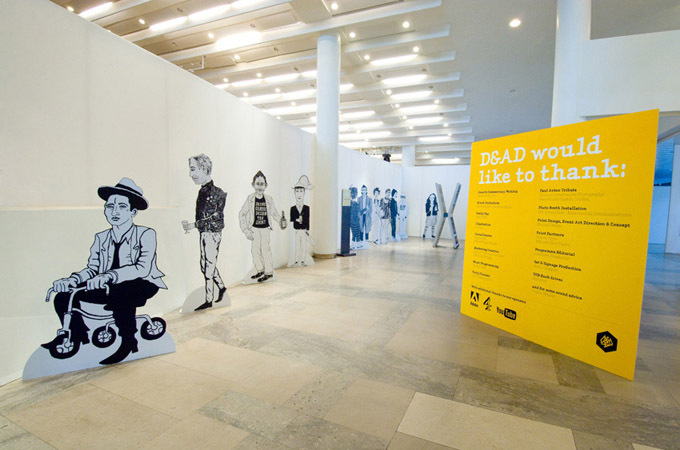 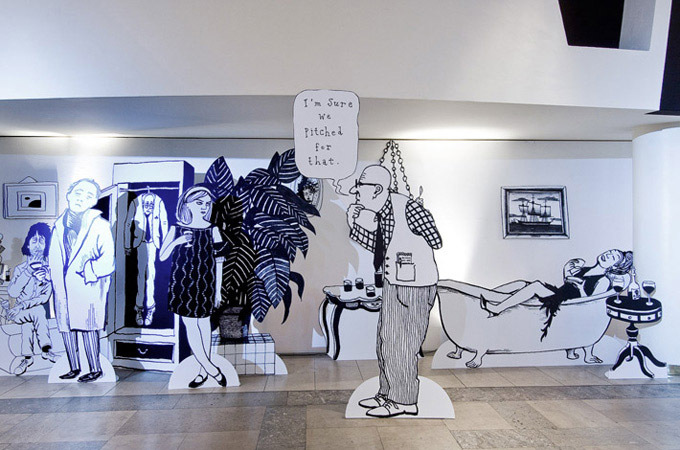 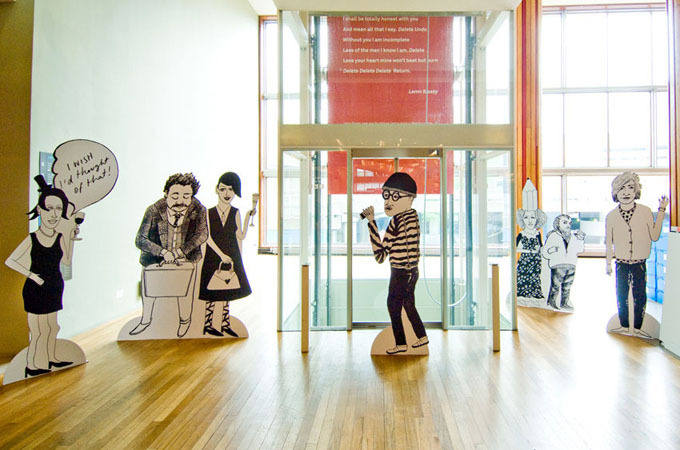 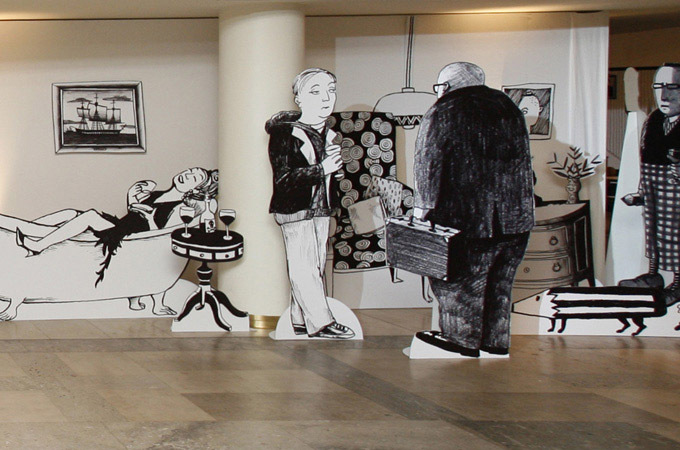 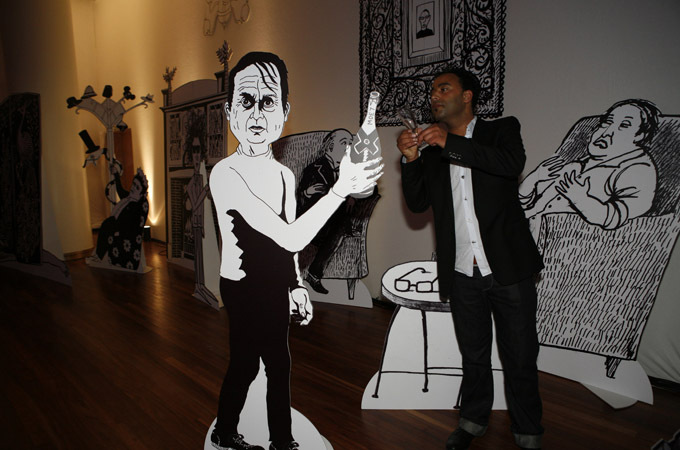 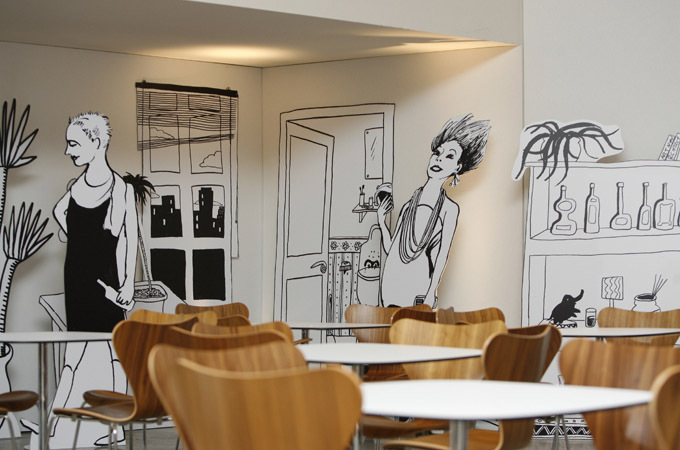 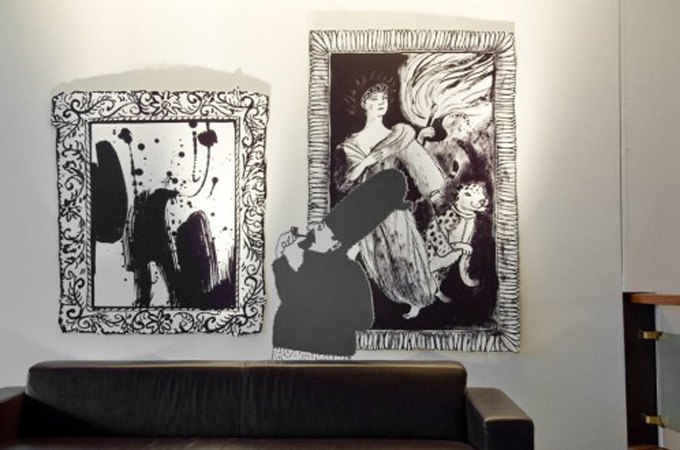 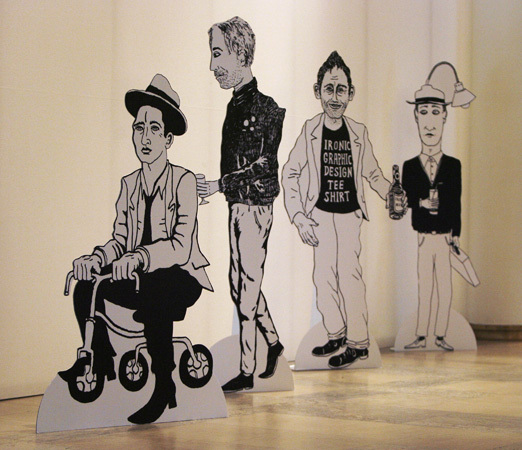 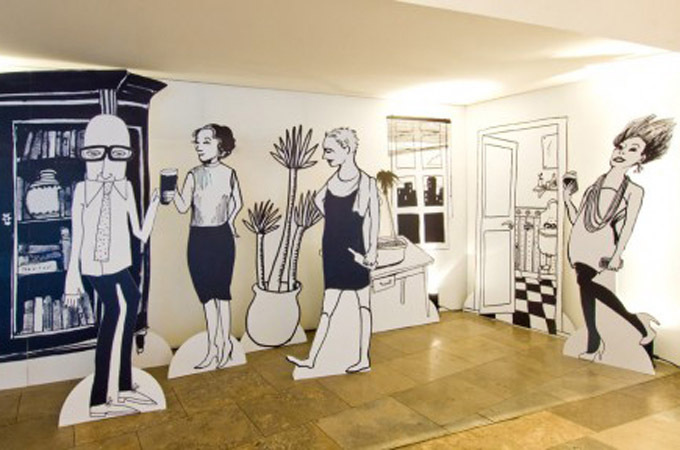 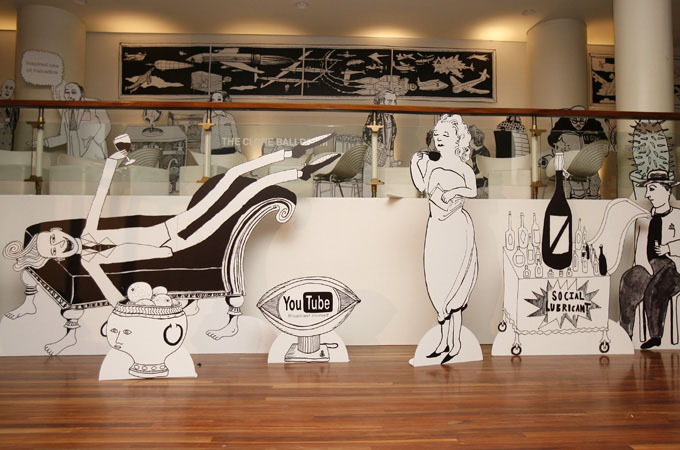 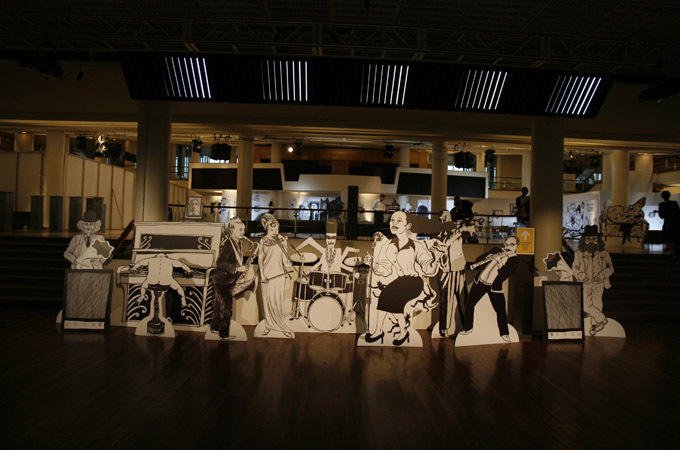 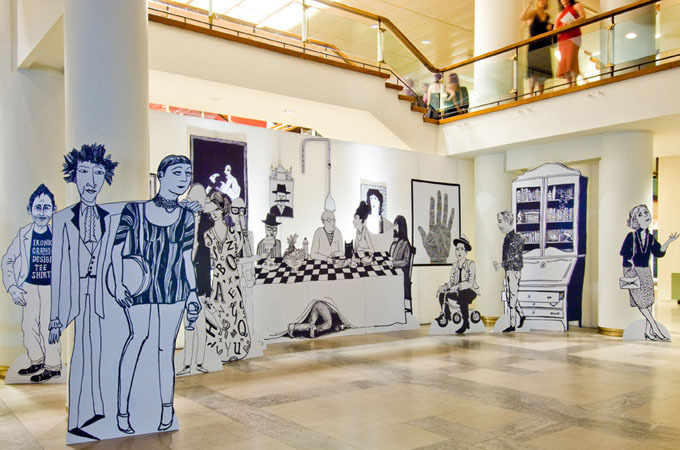 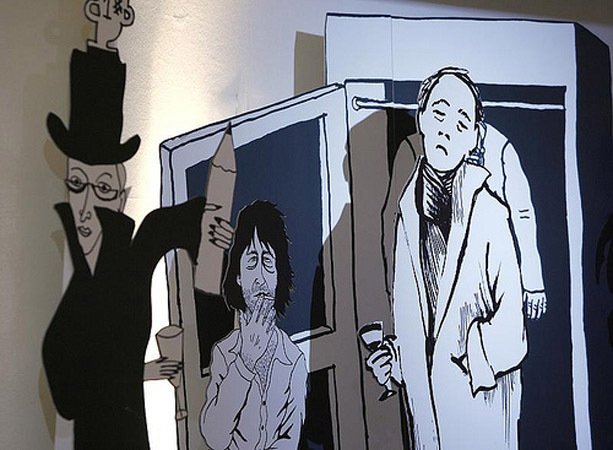 An interior scene, complete with furniture, pictures, windows, doors and caricatures of advertising industry 'types', was hand-drawn and printed life-size so guests felt they had stepped into a cartoon world. 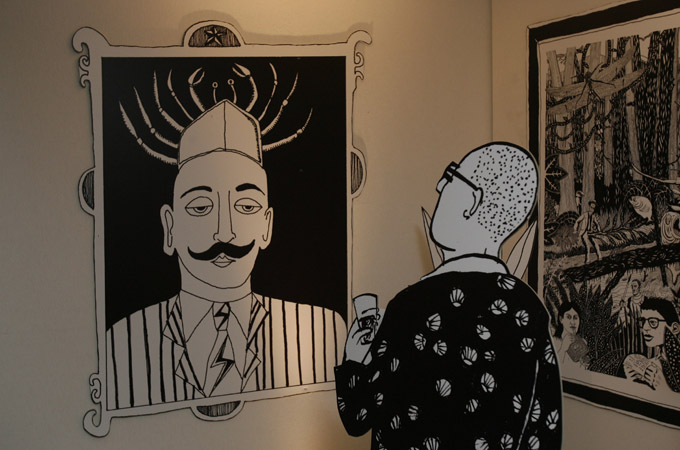 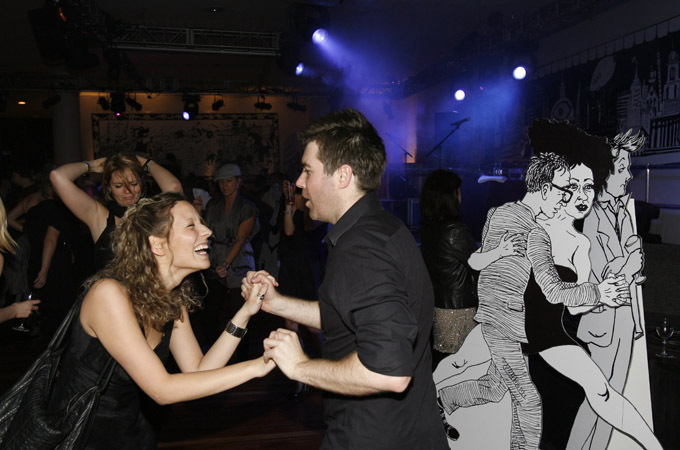 Guests had the opportunity to step into a 'photographite booth' to have their portraits hand-drawn by a cartoonist. 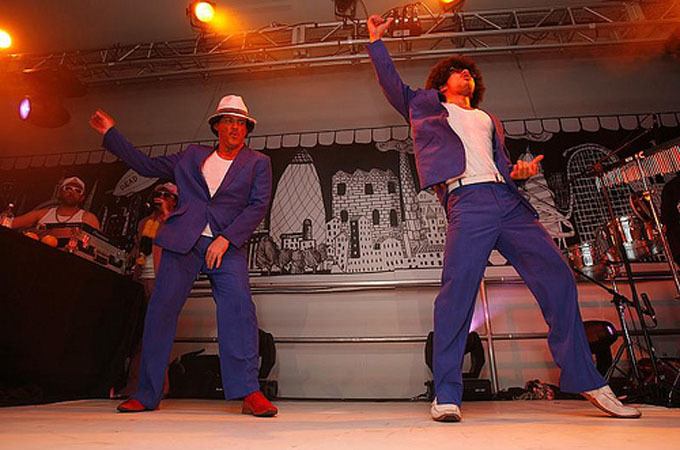 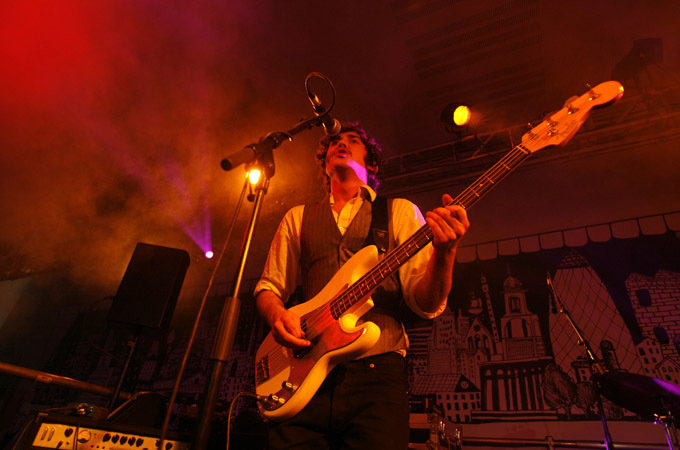 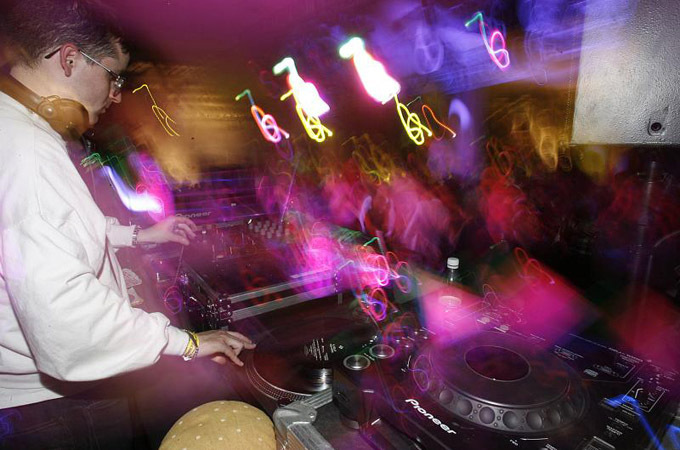 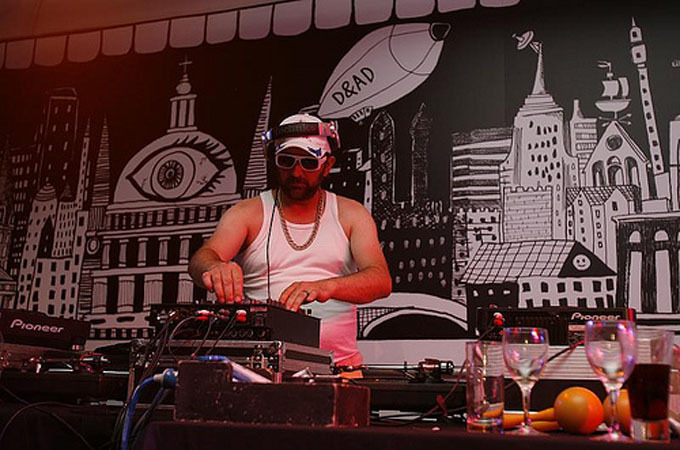 Entertainment included Beardyman, The Portico Quartet, Golden Silvers and The Cuban Brothers with DJ sets from Andy Weatherall and Hot Chip. 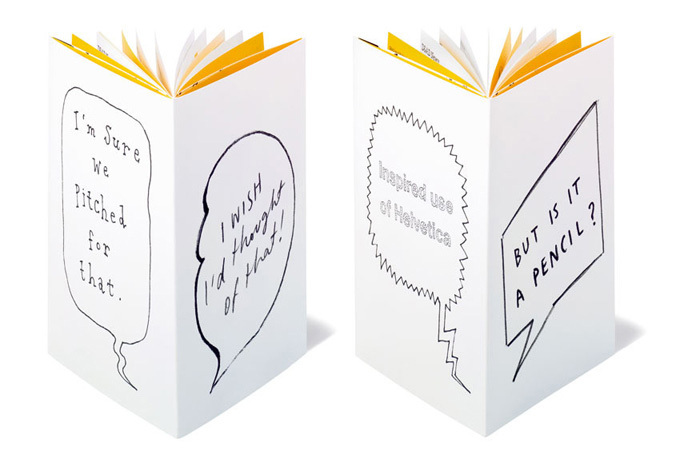 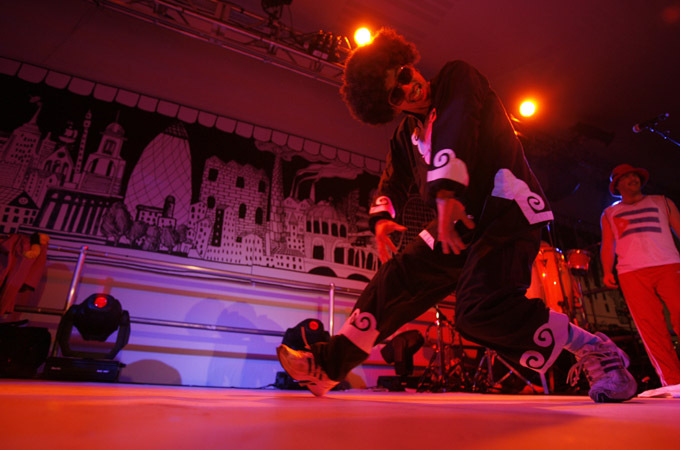 "I've had so much great feedback from everyone about the creative concept. 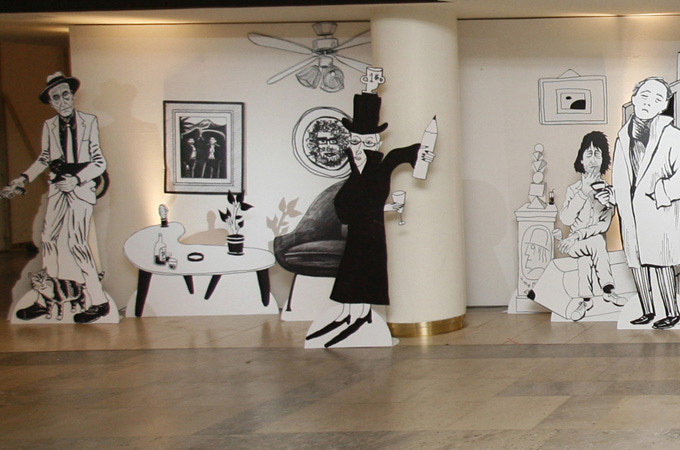 The illustrations looked brilliant and were a big hit. 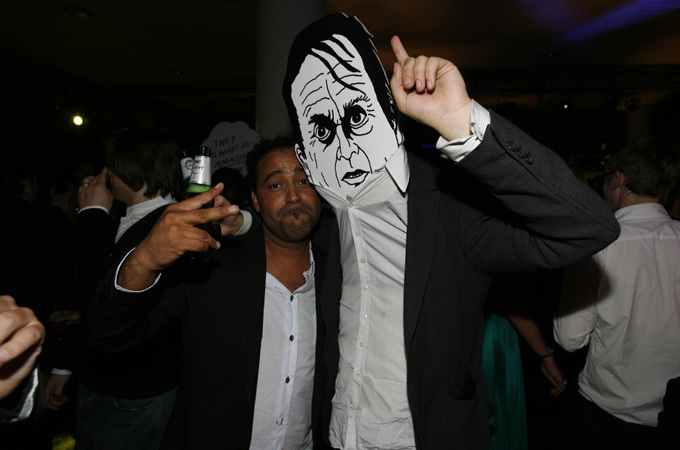 I heard that security had to stop loads of people trying to take the cut outs home with them as they left!" 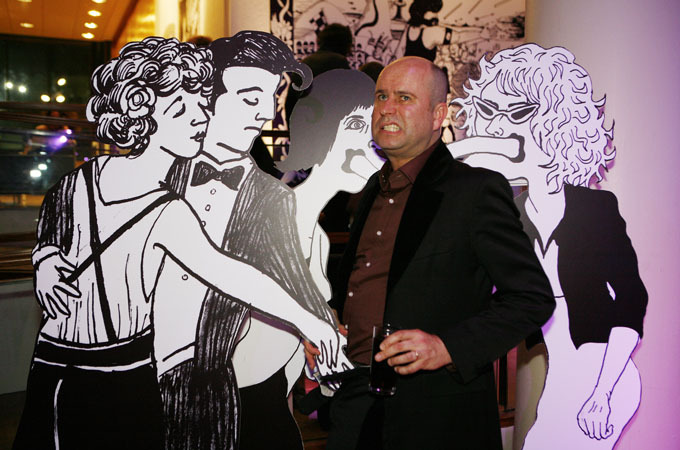 Rob Eves, Marketing Director, D&AD.